Are your ready to dive into a world of relaxation within the comfort of your home? 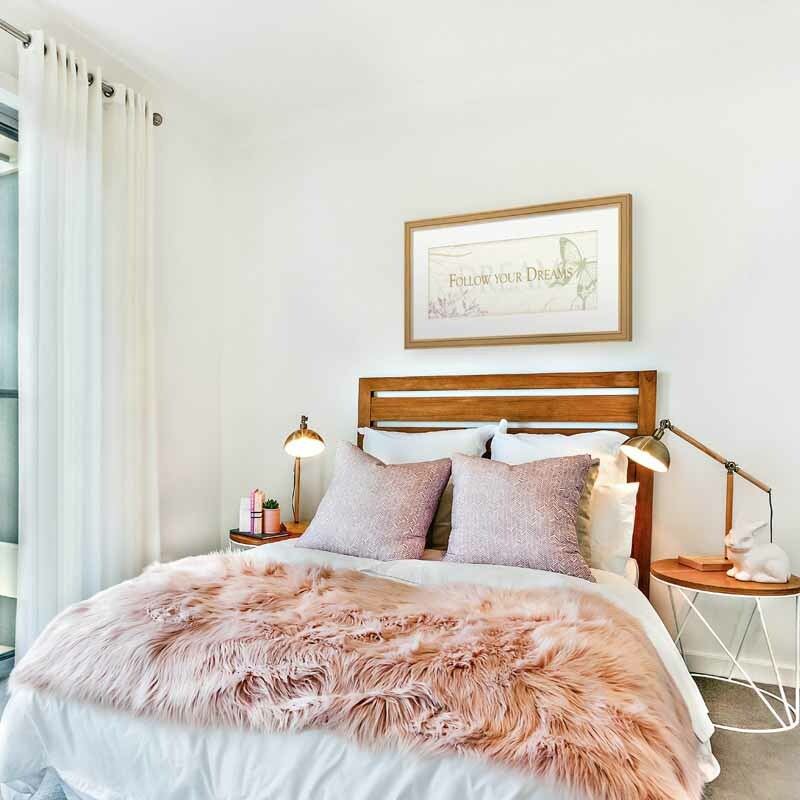 With the new 2017 art trend, Sweet Dreams, you can easily turn your bedroom or favorite place to unwind into an elegant space that you'll love coming home to at the end of a long day. 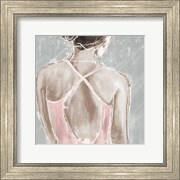 Sweet Dreams is a thoughtful collection of carefully selected artwork that uses pastel colors and imagery to create the space of your dreams. 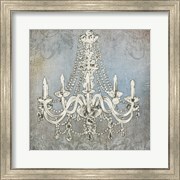 Art is a great way to make a big impact on a small budget and this artwork will make decorating your bedroom fun and rewarding. Your bedroom is your sanctuary. 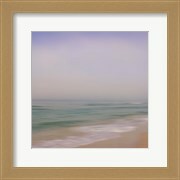 Revitalize your space with framed sweet dreams art and turn your favorite sitting area into a stylish and relaxing retreat. 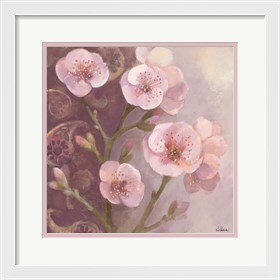 Abstract art prints with soft pastel hues can express a soothing look and feel to help you melt into a sweet escape. 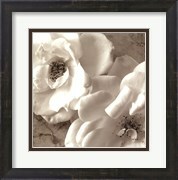 A light colored or silver frame will help the artwork stand out, while a darker frame can help to match new art to existing pieces in your room. 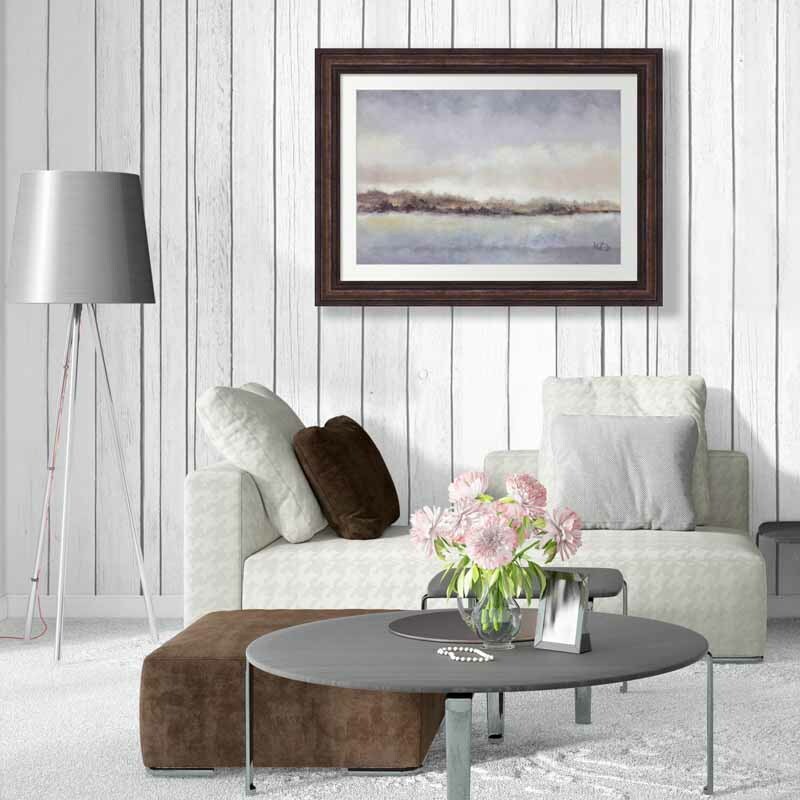 Adding small decor elements that complement your framed artwork will help to create a cohesive look and tie the room together while using much of your existing furniture and finishing. Decorate the bedroom of your dreams by incorporating a calming color palette to your walls to create a cozy ambiance that will help you fall asleep at night. 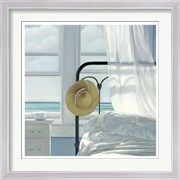 Framed sweet dreams art has a variety of different subject matter inspired to help you unwind and relax your mind. 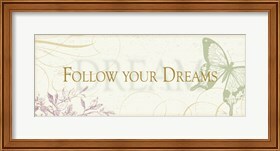 If you like expressing yourself with art, "Follow your dreams" by Alain Pelletier is one of the many word art prints within the Sweet Dreams art collection that will leave you inspired. 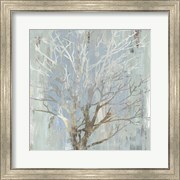 Large pieces like these can create a focal point over the bed and set the tone for the entire room. A large statement piece that reflects you and your personal style can sometimes be all you need to make your space look completely new again. 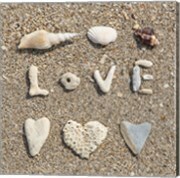 It's like giving yourself a gift by creating your own inspirational decor! 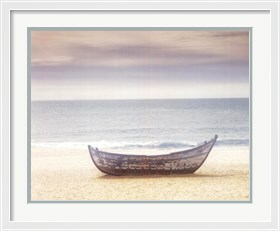 Other subject matter included in this collection showcases ethereal imagery. 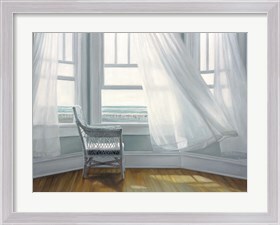 Prints like "Waiting to Fly" by Karen Hollingsworth feature an open room with windows and sheer white curtains flowing with the wind. 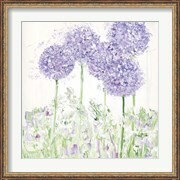 This expresses a light and airy look and feel that really embodies what this elegant and feminine imagery is all about. 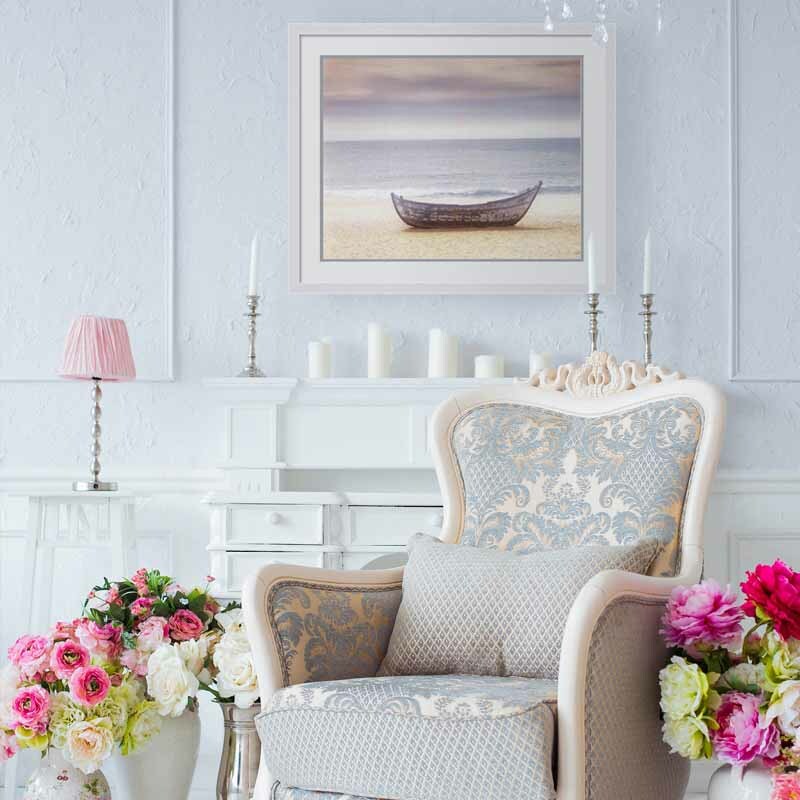 Hazy florals or mornings at the beach, images that represent a lazy Sunday at home or abstracts that soothe your eyes with soft colors alone are all great choices to complement your word art and finish your room with style. 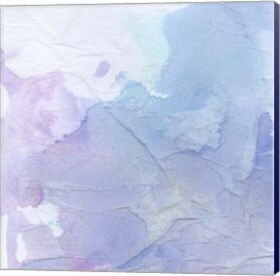 The color palette of this collection includes white, baby blue, light pink, light purples, green and fresh neutrals. 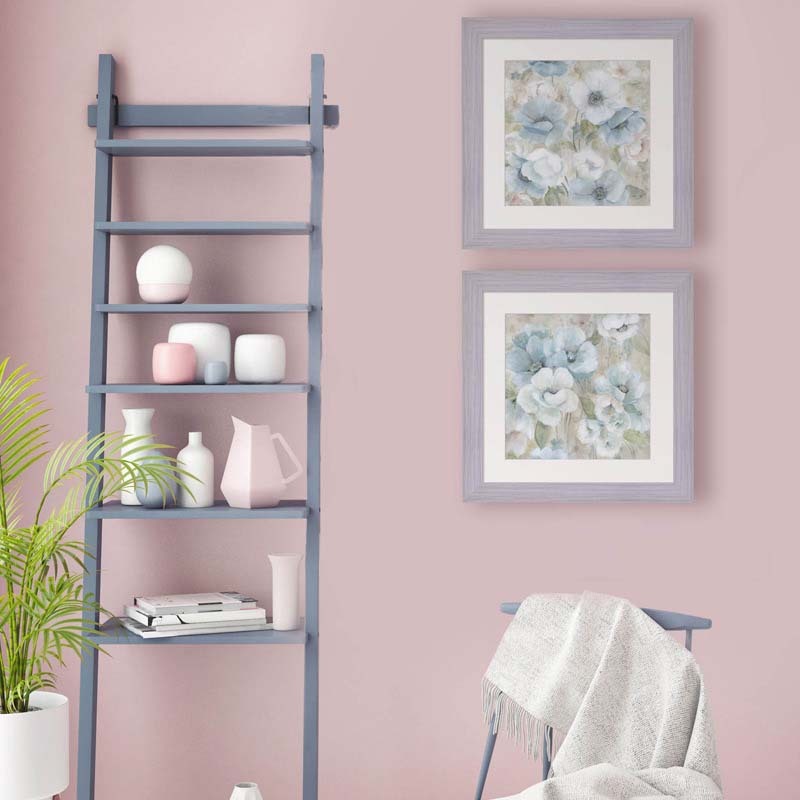 Floral images and modern morning landscapes are just a couple of ideas for making a pastel color scheme the glue that ties your room together. 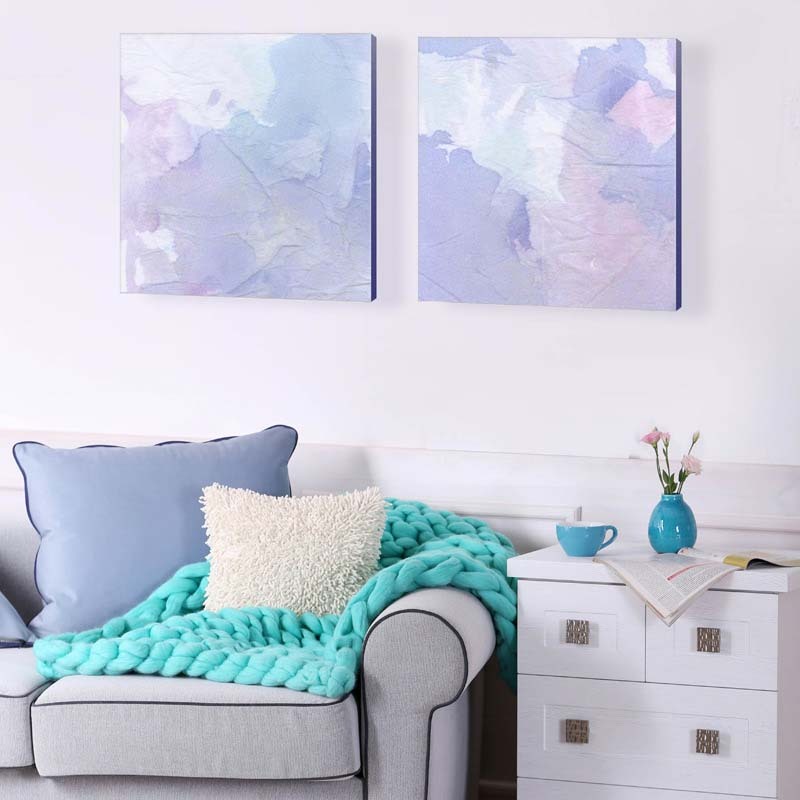 The abstract canvas series Northern Lights I and II by Alicia Ludwig features light pastels blended softly together, evoking a serene feeling. 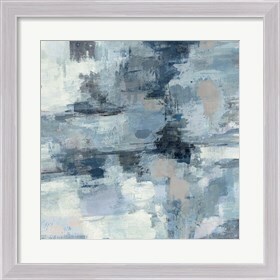 Abstract art prints are versatile decor pieces because they can easily match the rest of the furniture within a room. 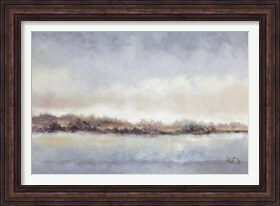 Notice how the soft and muted hues within the prints are similar in tone with the color of the couch and pillows. This unifies the entire look, pulling everything together. 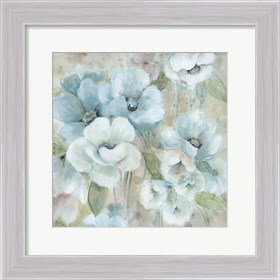 The cloud-like images are great for mixing-up your pastel subject matter and help bring a more contemporary feel to a color scheme that has been considered traditional or only floral in the past. 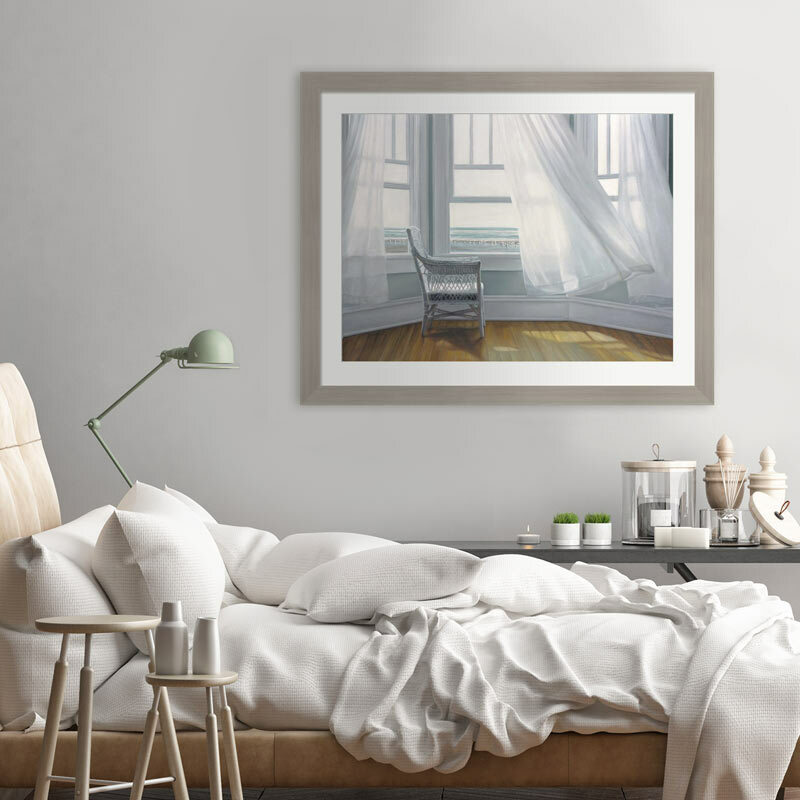 You can create the same look and feel in your bedroom by hanging a series of prints that will look cohesive with the rest of the color palette in the room. In an innovative space that is the perfect mix of modern and traditional, you are sure to awaken refreshed and ready to start your day. 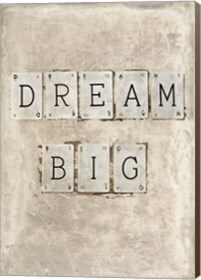 Follow FramedArt .com's board Sweet Dreams Style on Pinterest.